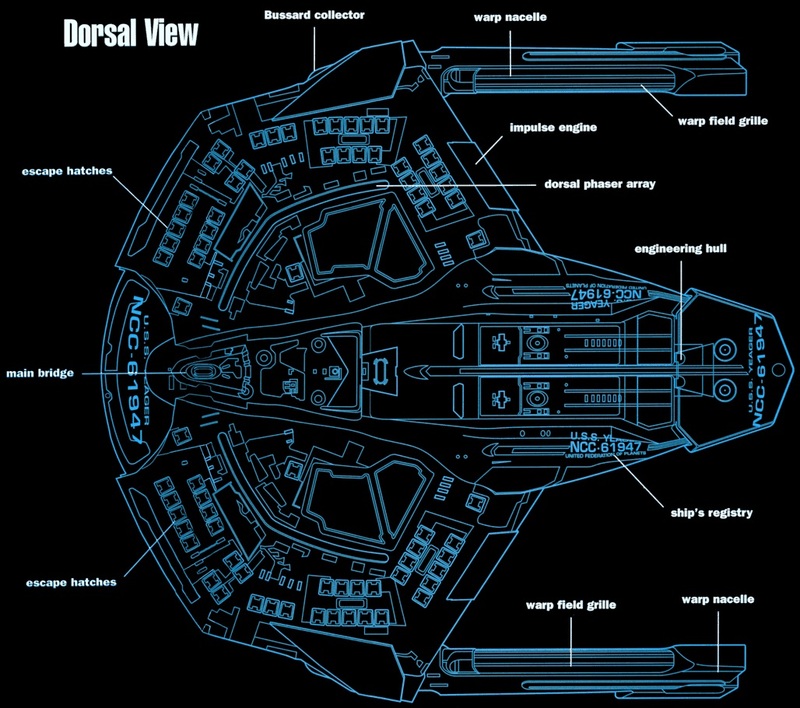 A Saber-Class Starship, the USS Spirit of St. Louis is assigned to Federation Outpost 112, under the command of Captain Daniel Carlin. The Spirit of St.Louis' ship registry is NCC-7269. Heavily armed, the Spirit of Saint Louis acts as a line of defense to Outpost 112 and the ancient artifact the Guardian of Forever. The Saber-class of Federation starship was first introduced in the late 24th century, and was in full service by 2373. 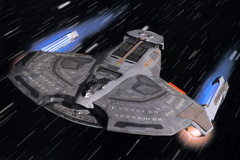 The ship featured a design more compact than other Starfleet vessels, and was fairly well armed despite its small size; the class has featured prominently in the Battle of Sector 001 against the Borg, and wars with the Dominion, Valkurak Alliance, and Rukakon. Power Plant: One 1,500 plus Cochrane warp core feeding two nacelles, two impulse systems.